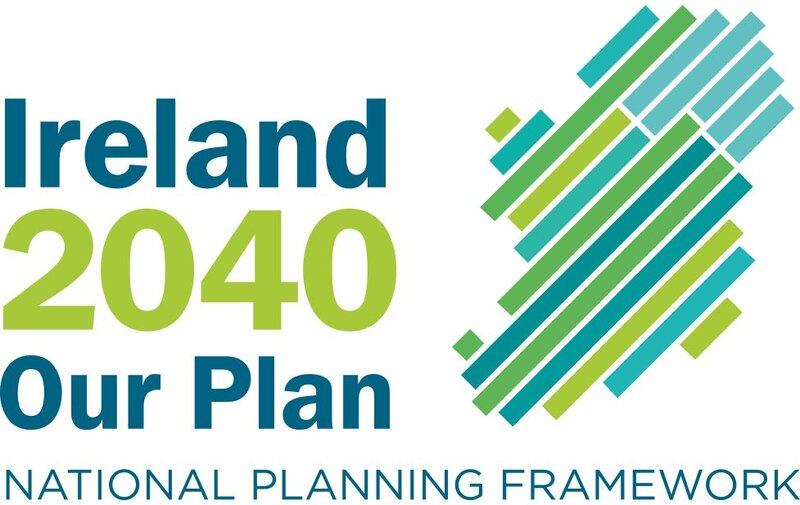 THE FINAL report of a review of controversial plans for the Children’s Hospital of Ireland – commissioned last May by Minister for Health Dr James Reilly – dropped a paragraph saying a greenfield site would be “the ideal location” for the project. 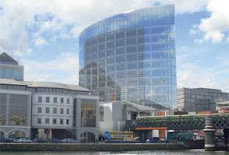 The review endorsed plans to provide the 585-bed facility on the Mater hospital site in Dublin. A 14-day oral hearing by An Bord Pleanála on the scheme concluded last week, and it is expected the appeals board will issue its decision early next year. The review panel’s chairman, Jonathan Erskine, told fellow members he had removed the relevant paragraph because of his concern that, if it was included, “the response will simply be that there is such an ideal site, and the issue will open up again”.